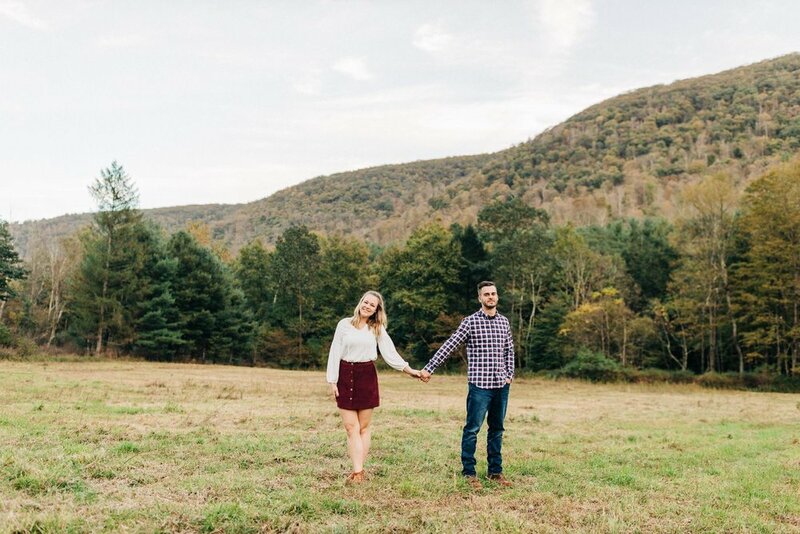 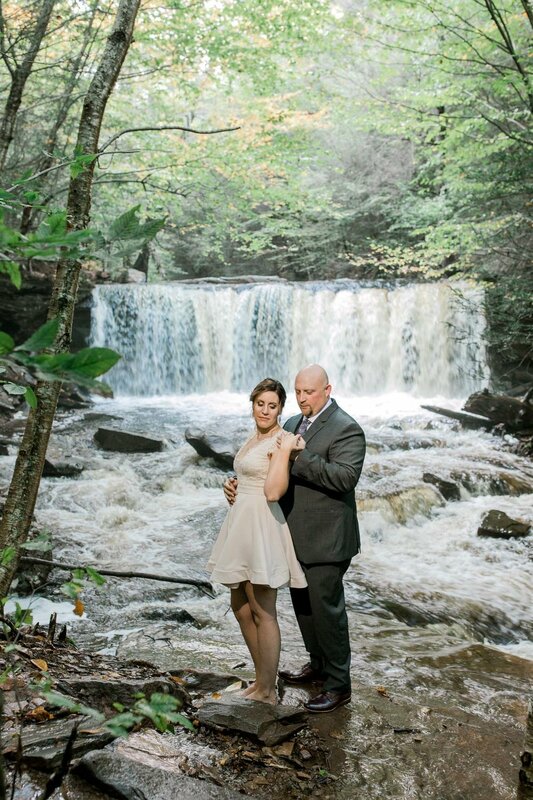 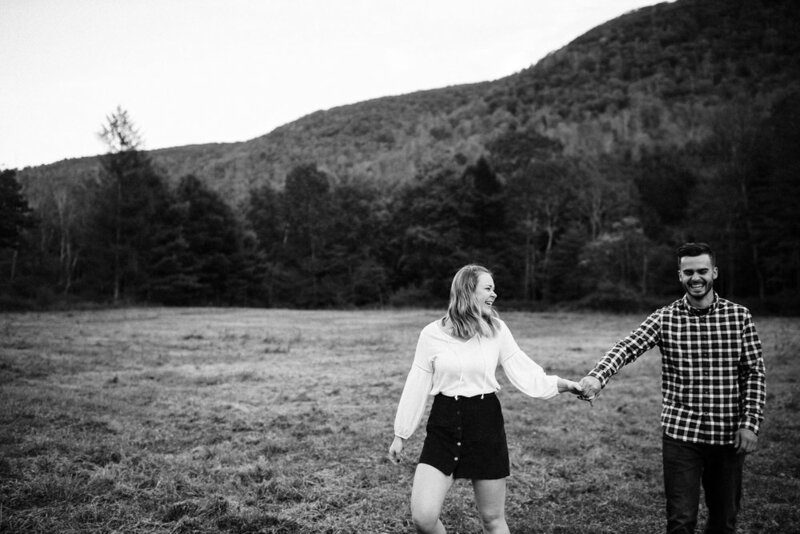 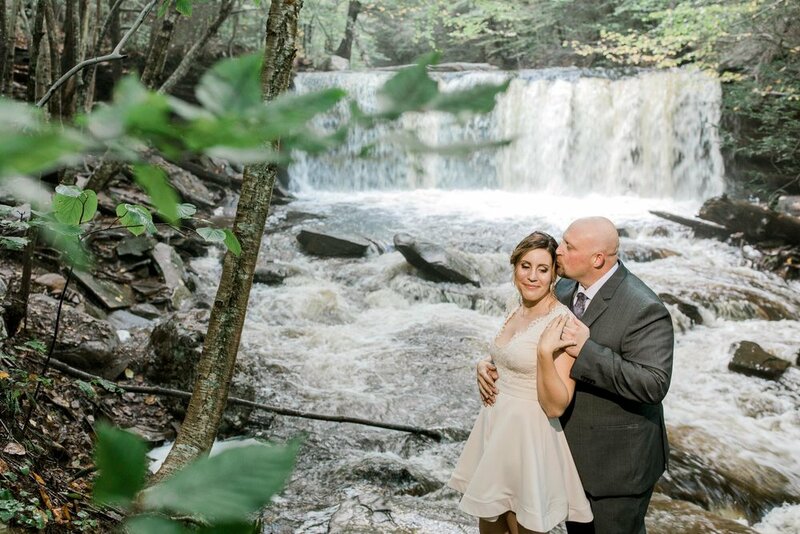 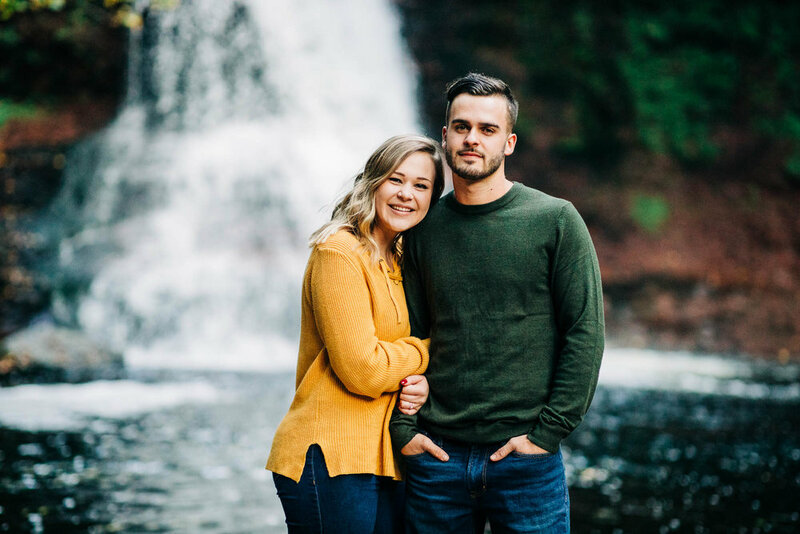 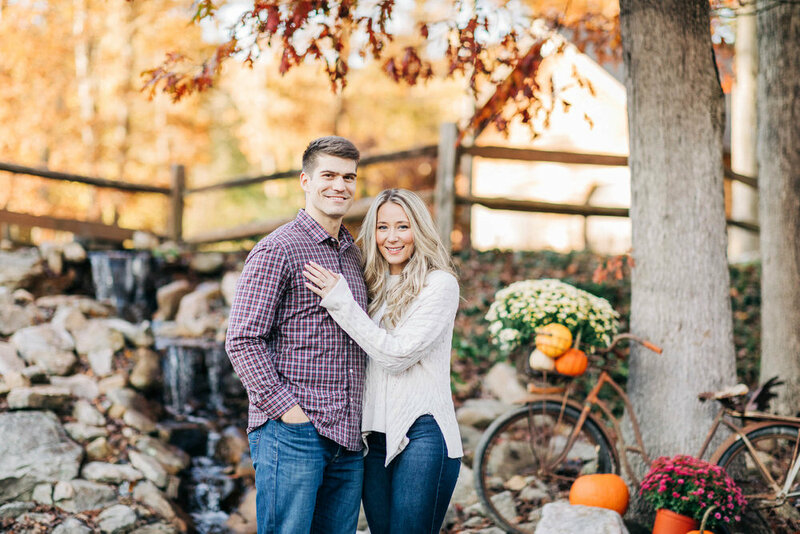 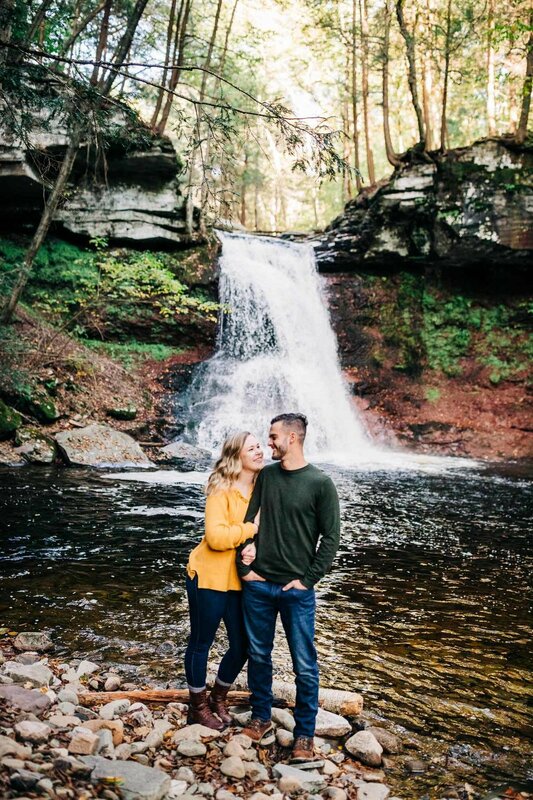 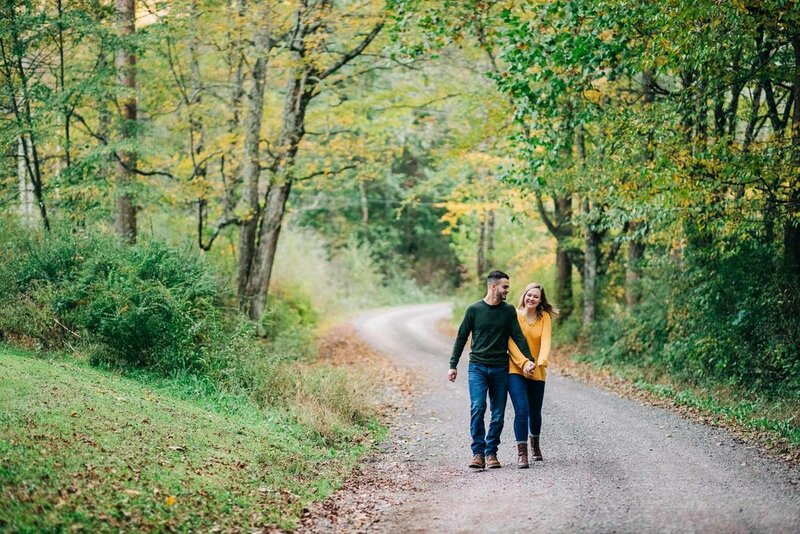 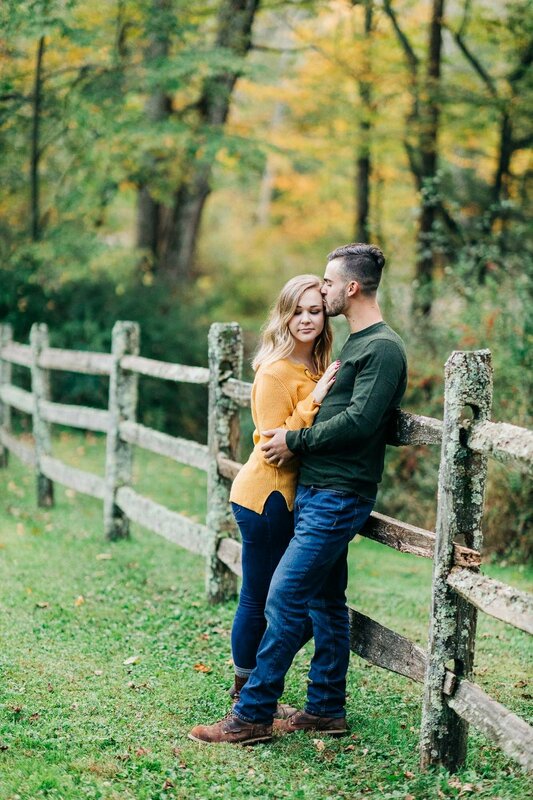 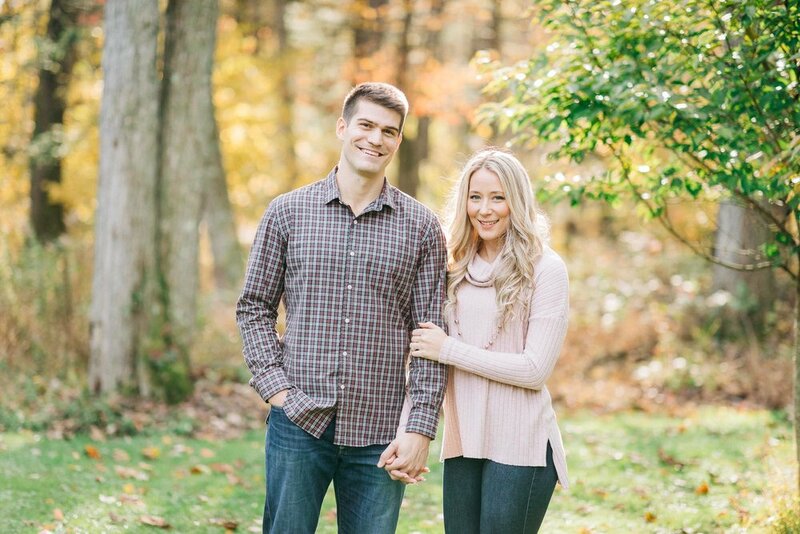 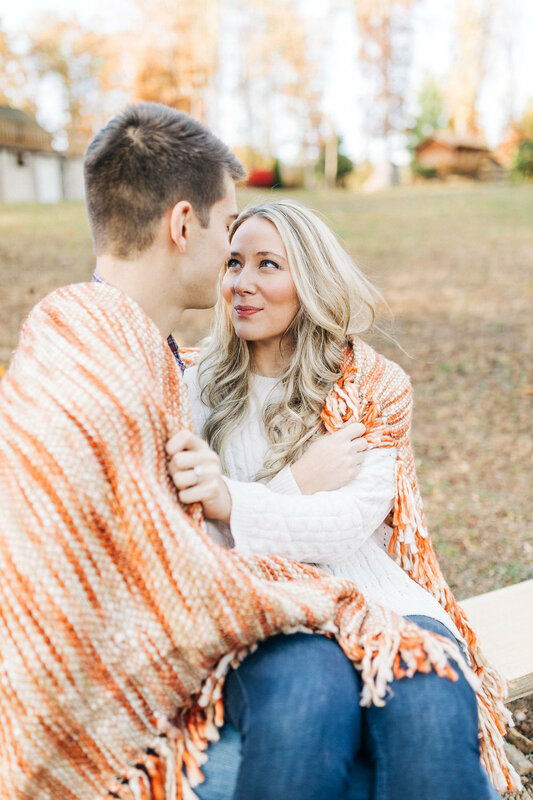 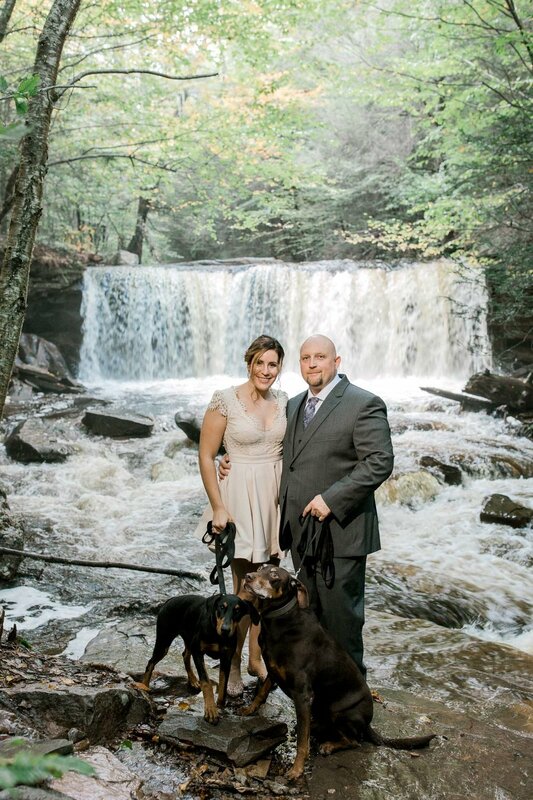 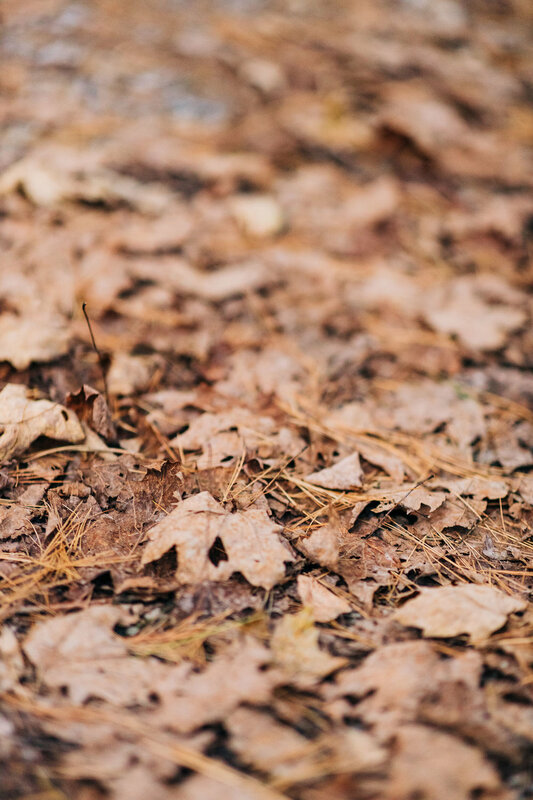 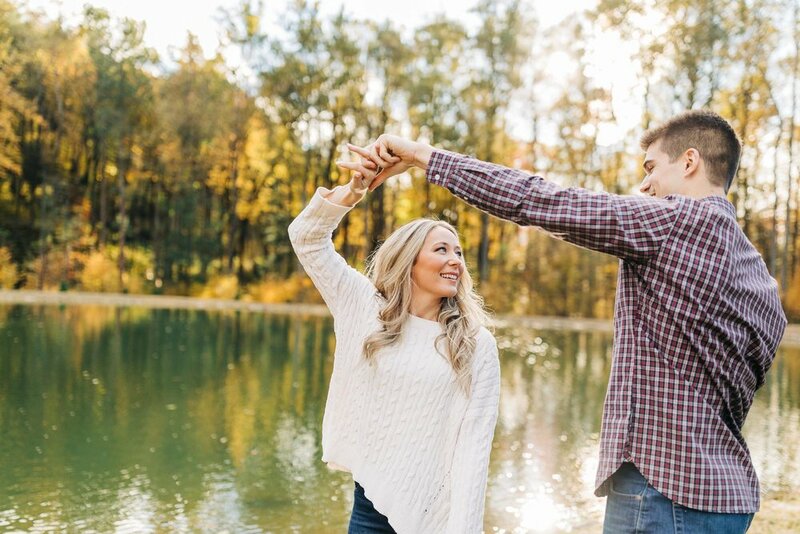 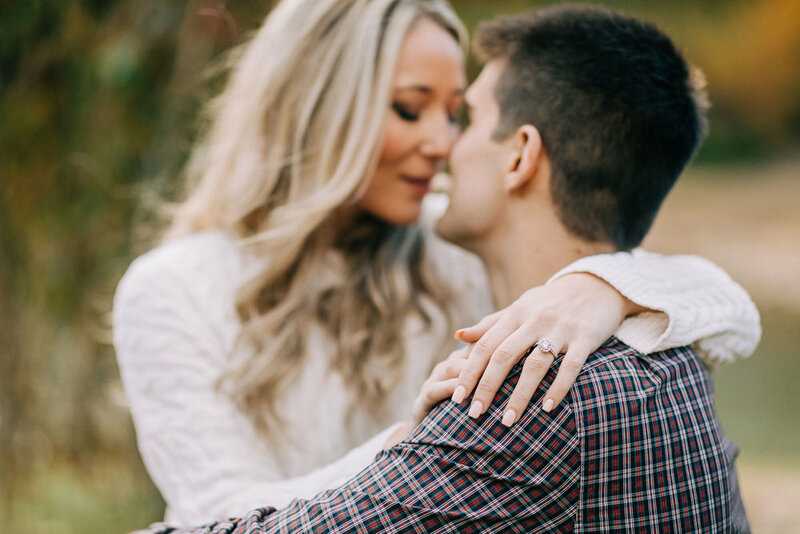 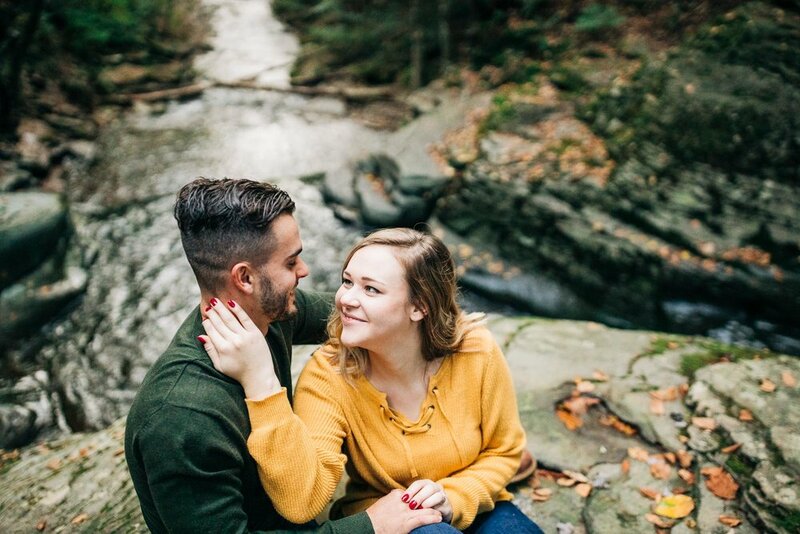 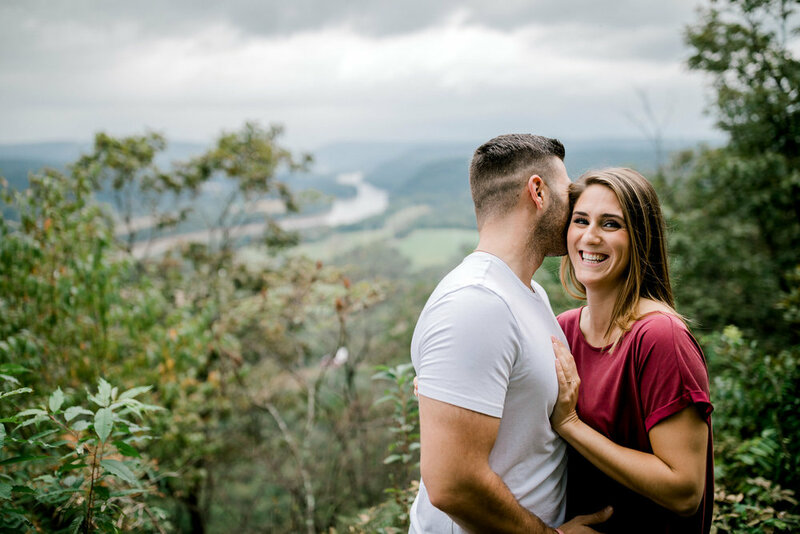 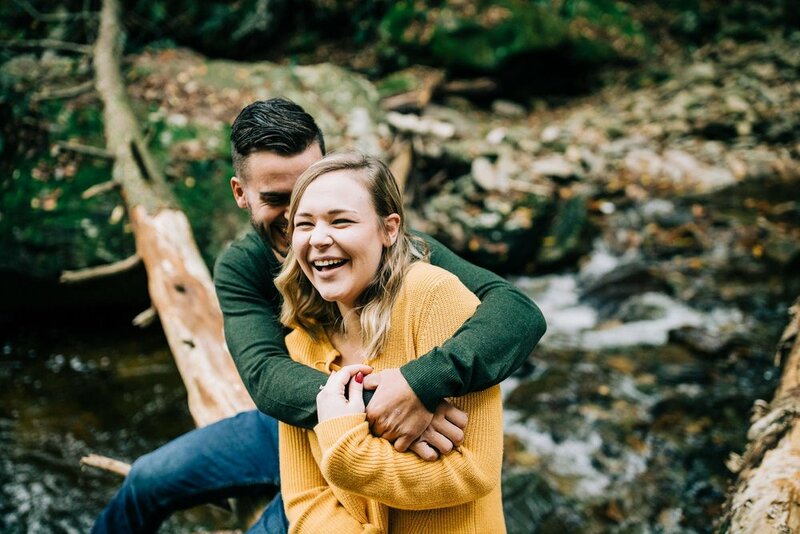 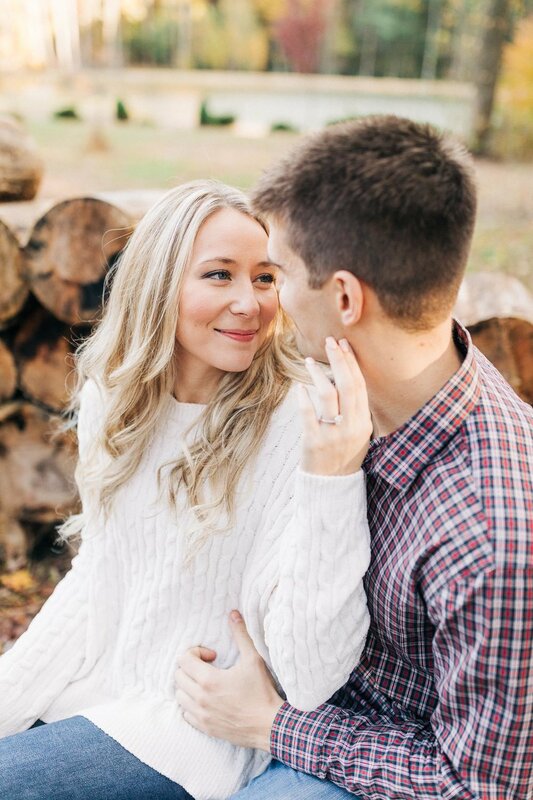 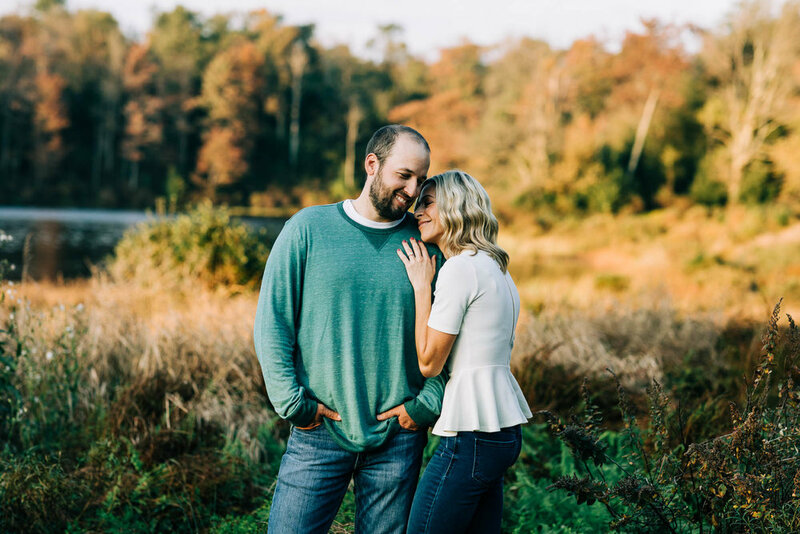 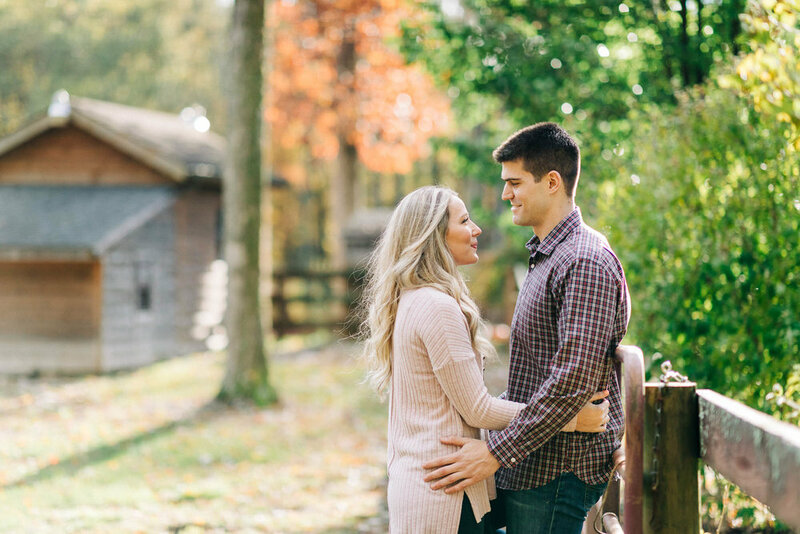 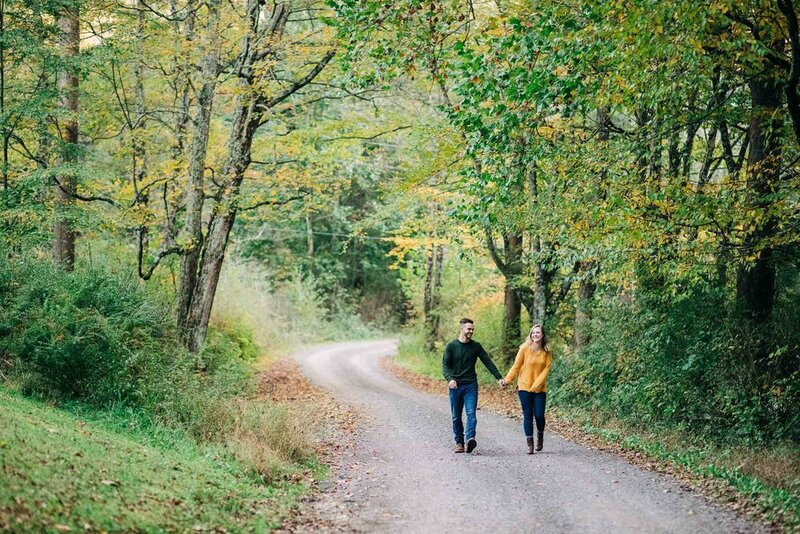 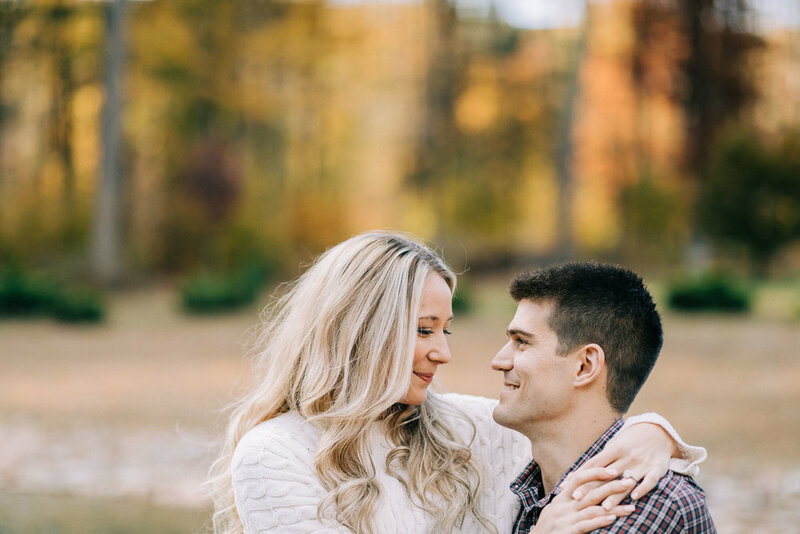 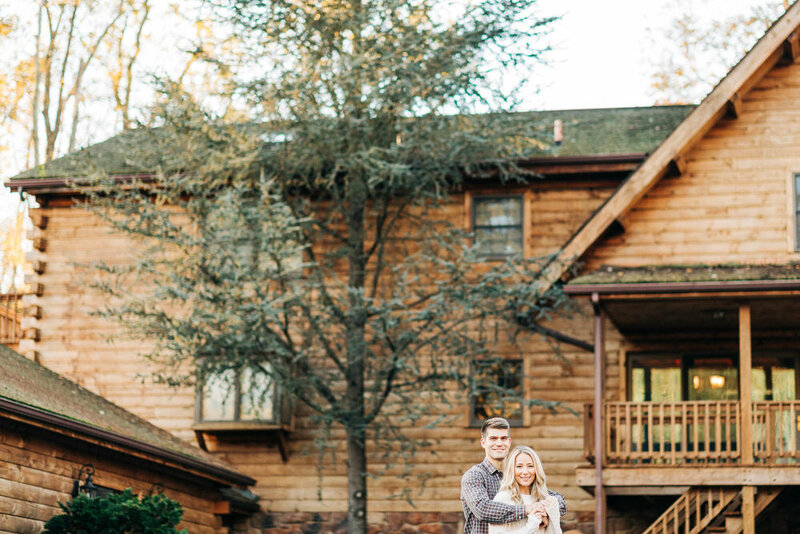 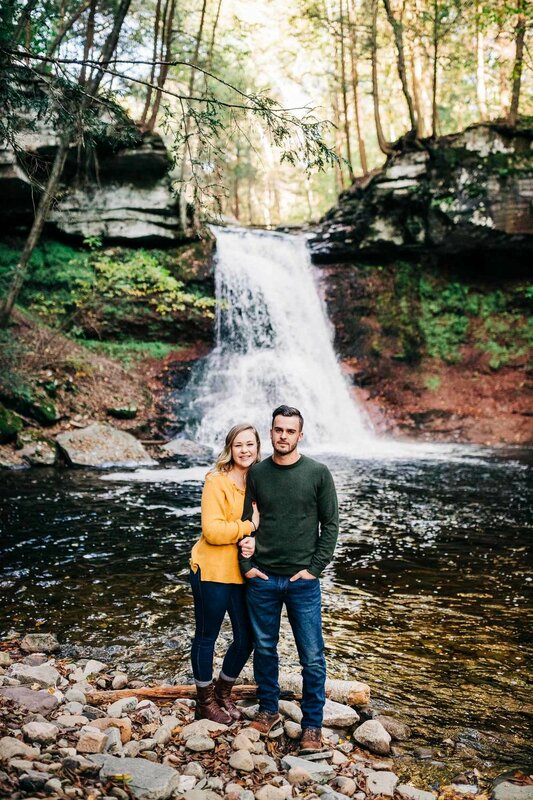 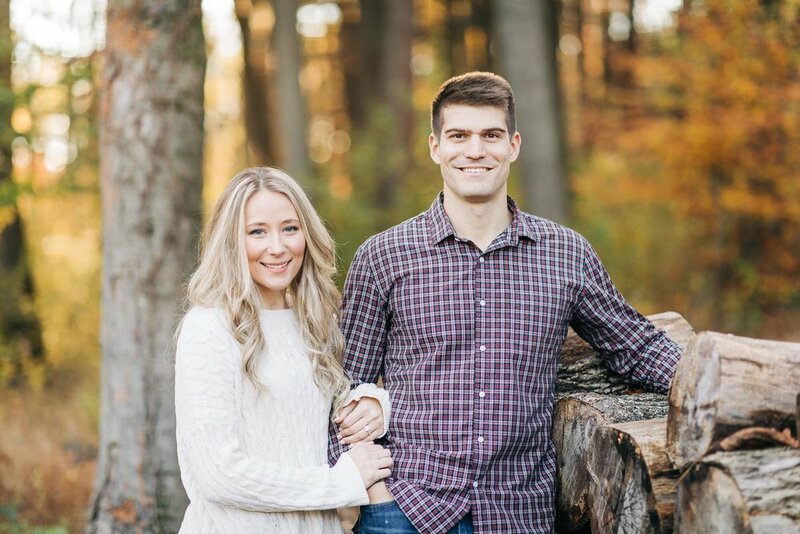 Jill & Mark are one of my 2019 couples and we shot their engagement session this fall over at Ricketts Glen State Park - where I’ve been shooting so much this year. 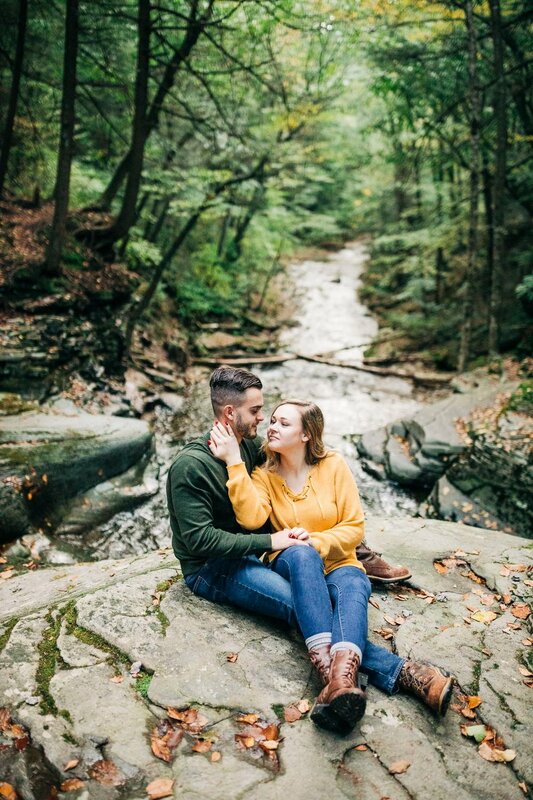 It’s absolutely stunning in that park year round, so I always love working there. 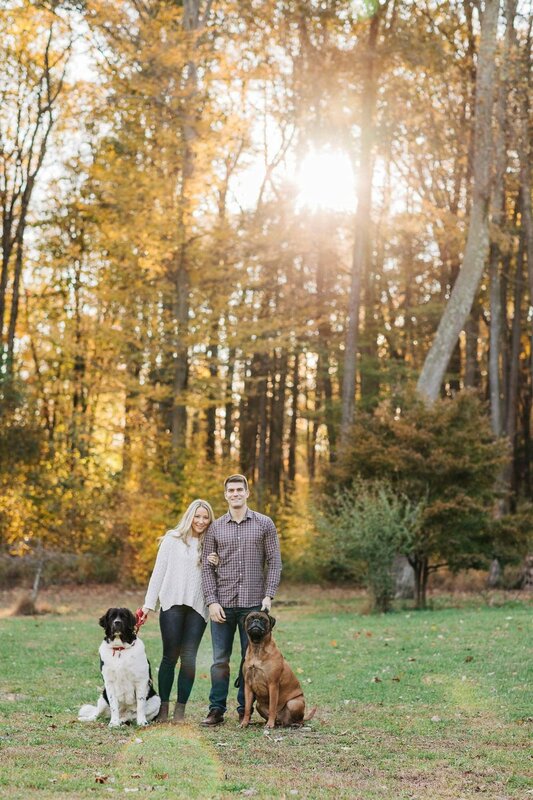 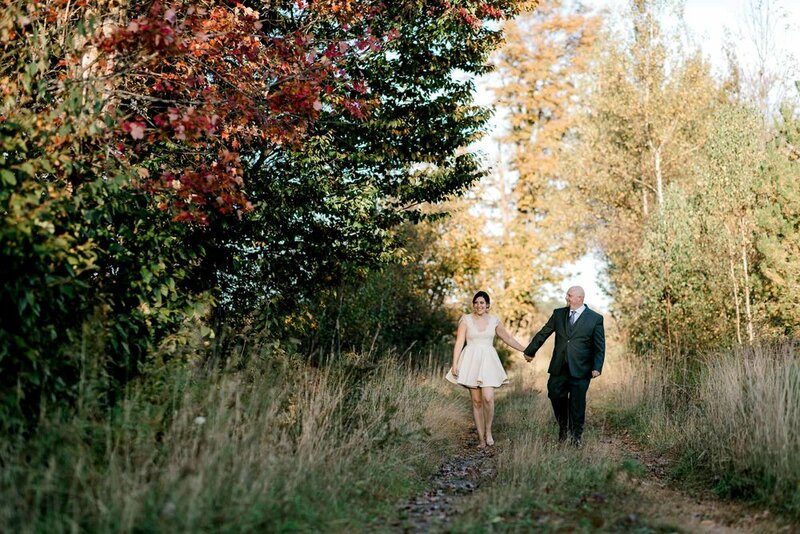 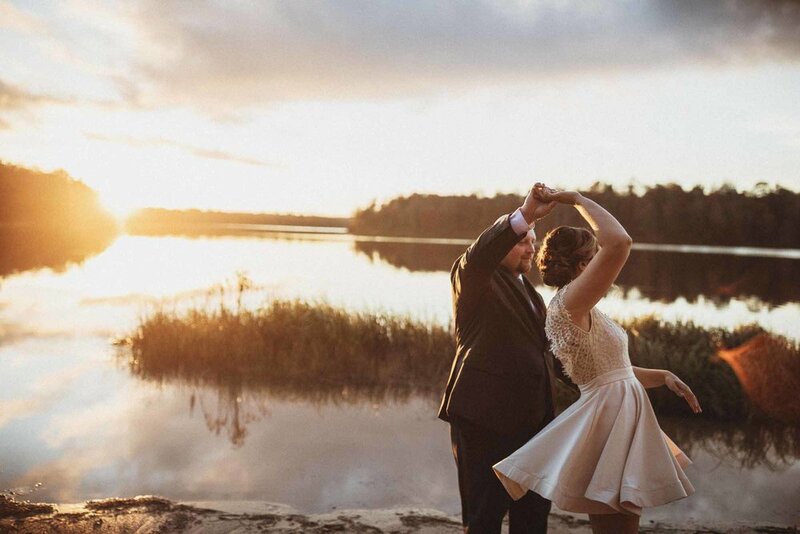 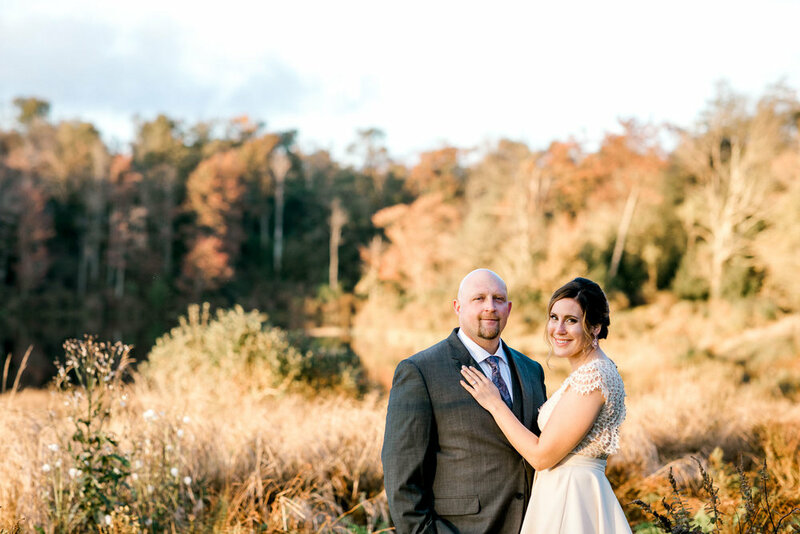 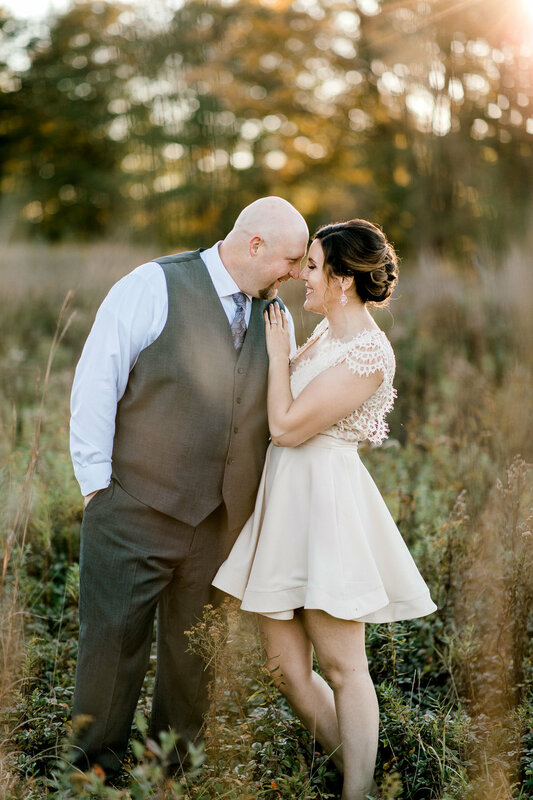 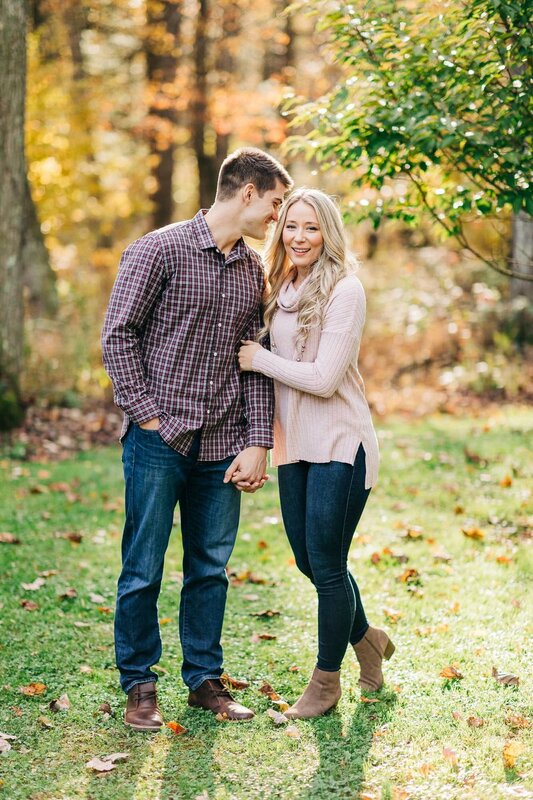 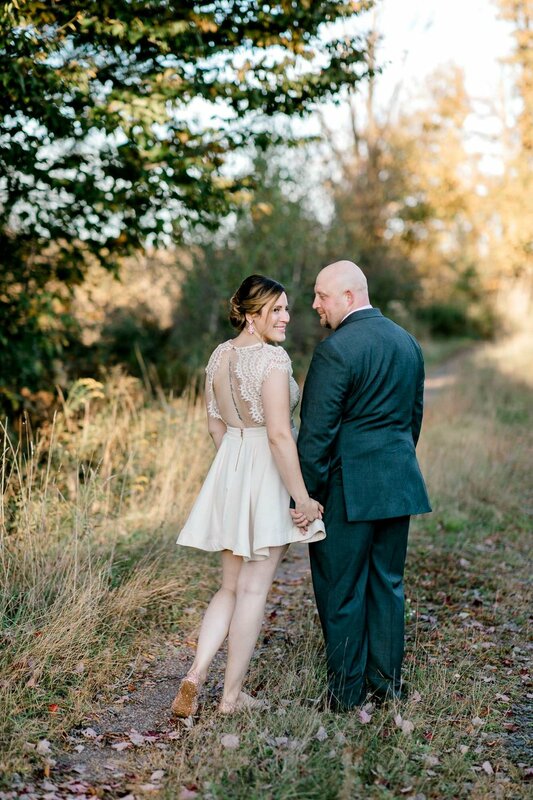 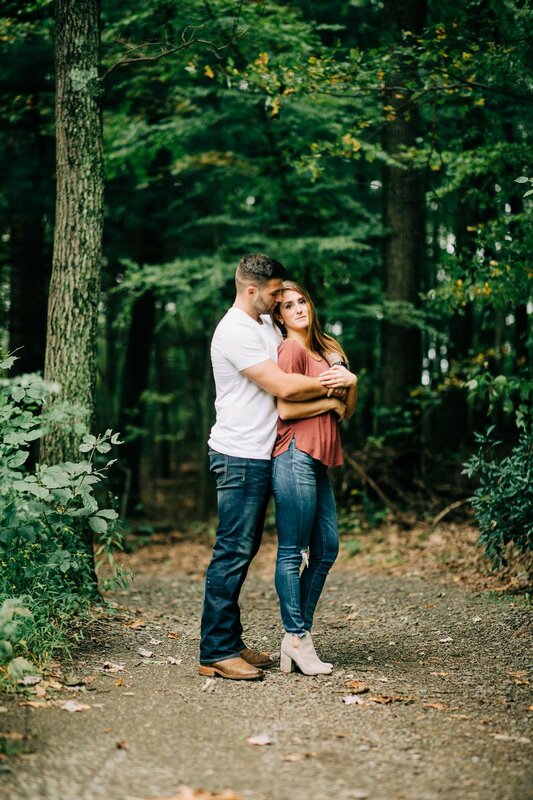 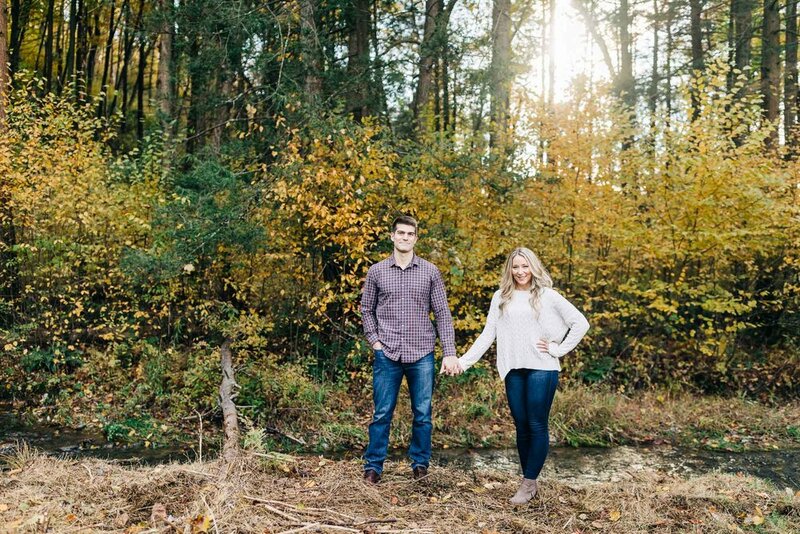 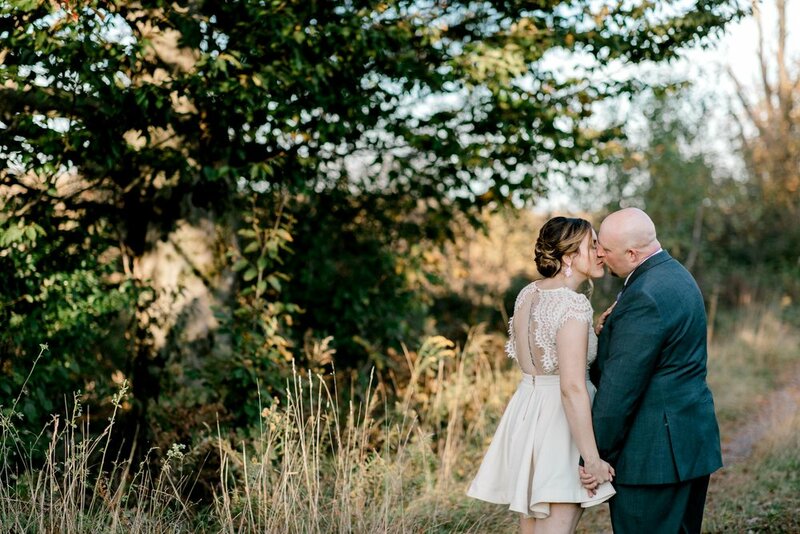 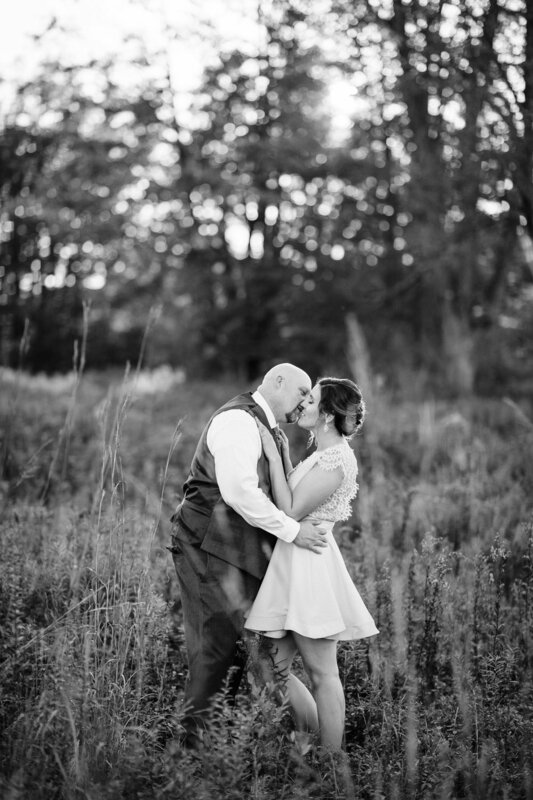 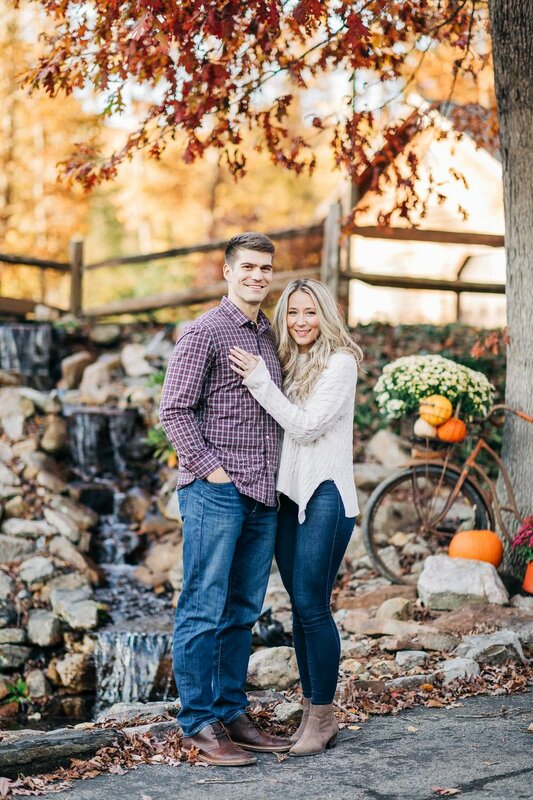 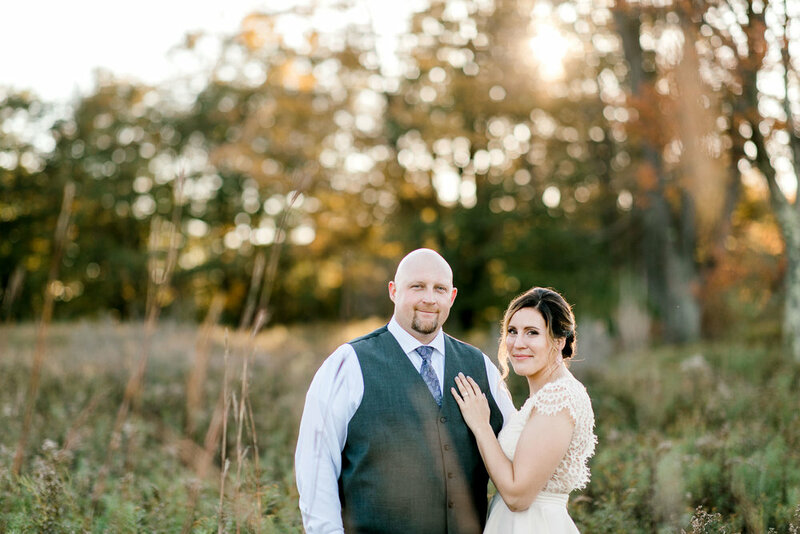 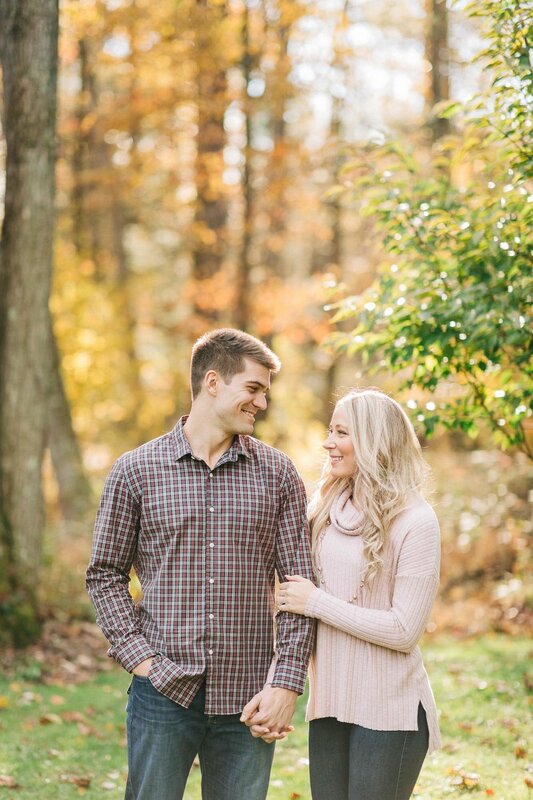 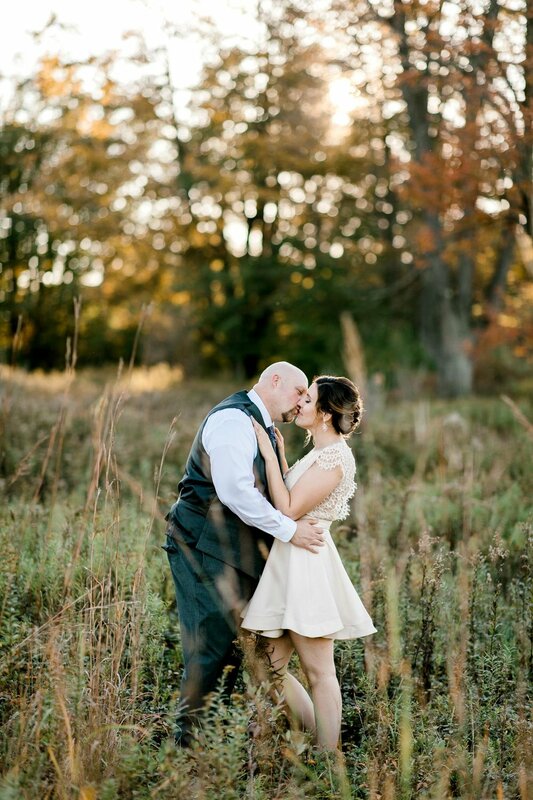 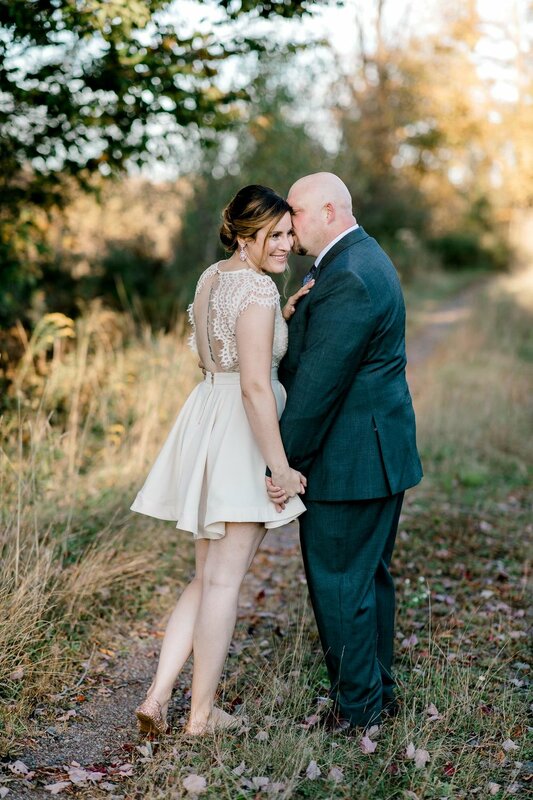 I loved working with Jill & Mark and of course can’t wait for their Whitewoods Wedding next Fall. 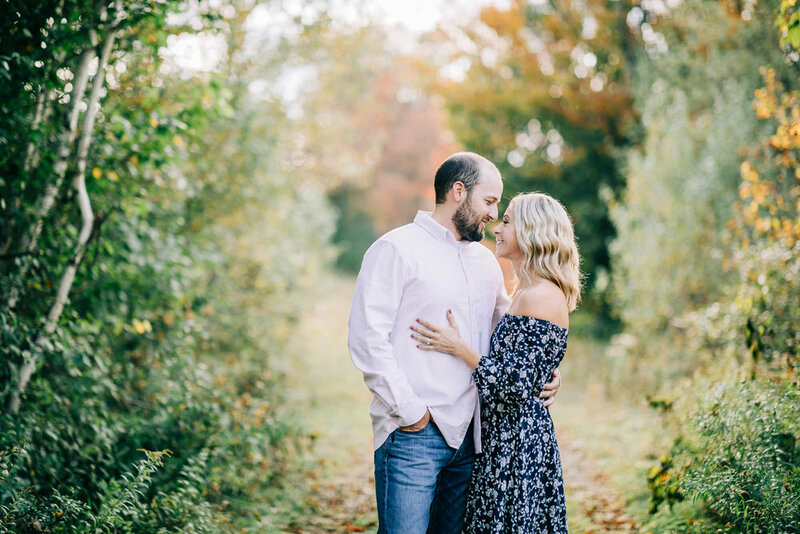 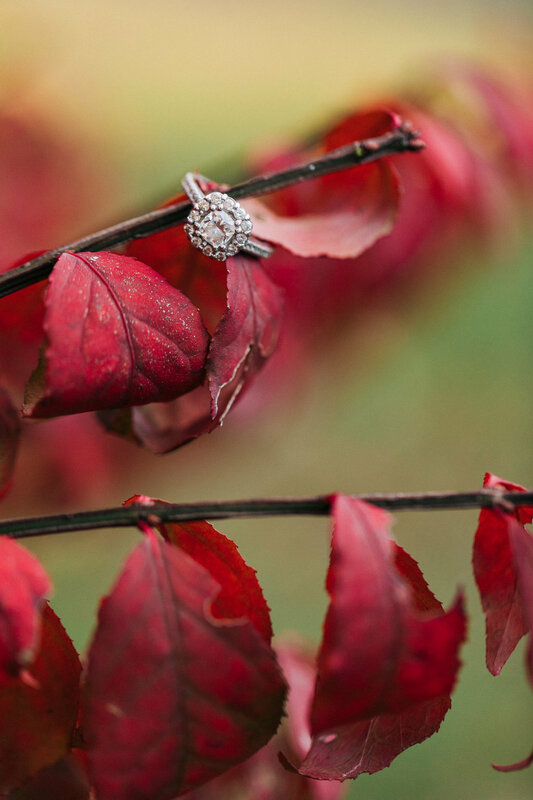 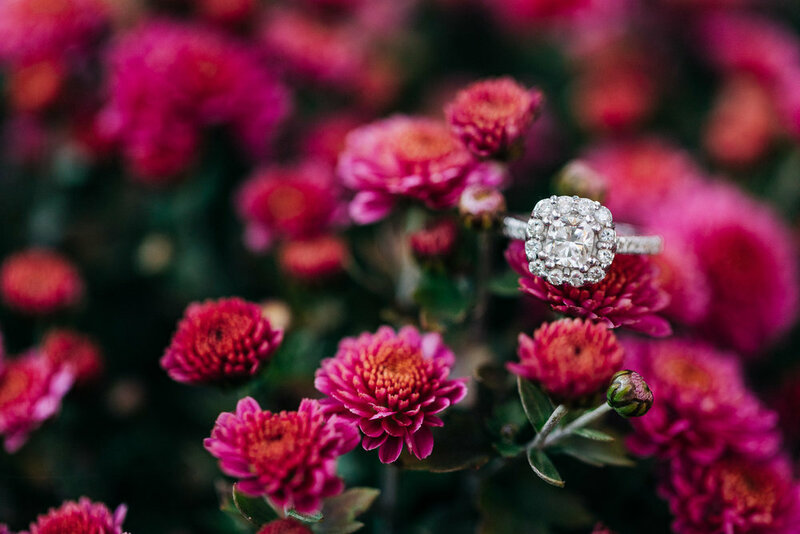 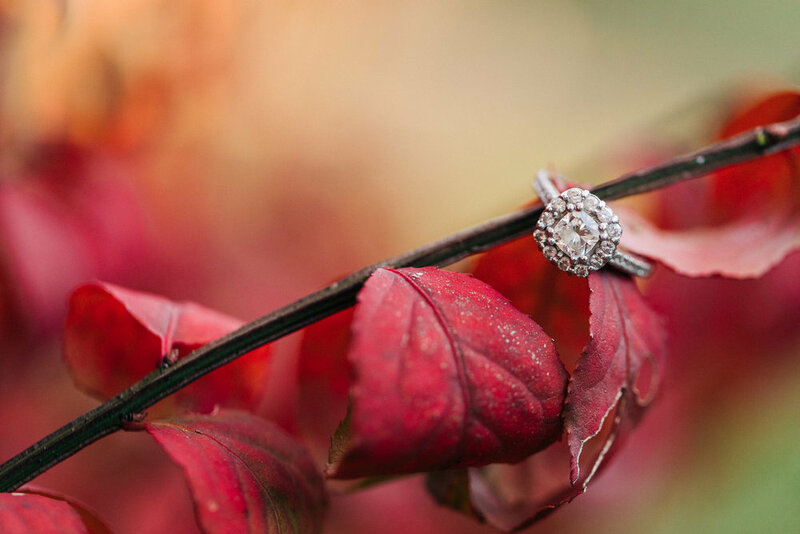 Congratulations & enjoy this glimpse into your session!